Just as Skin of Color Dermatology has progressed, so has our meeting. 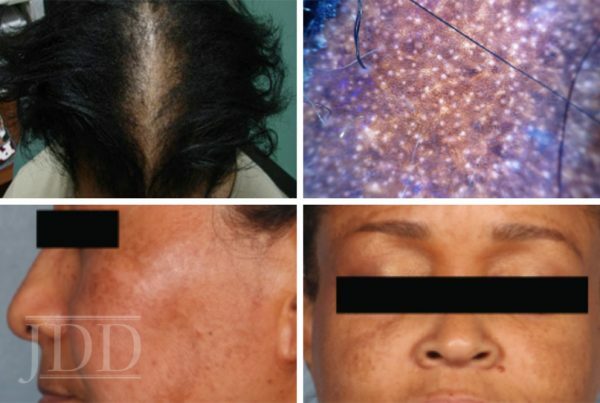 It’s now more important than ever for Dermatology Practitioners to have a trusted resource for critical annual updates, trending evidence-based research and advancements in Skin of Color. 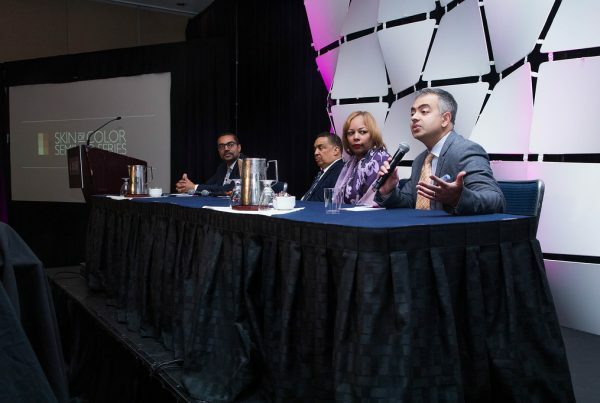 The Skin of Color Update 2019 (formerly Skin of Color Seminar Series) meeting will continue to be a forum where experts in multicultural dermatology converge to share important updates, practical pearls, treatment protocols, and much more! 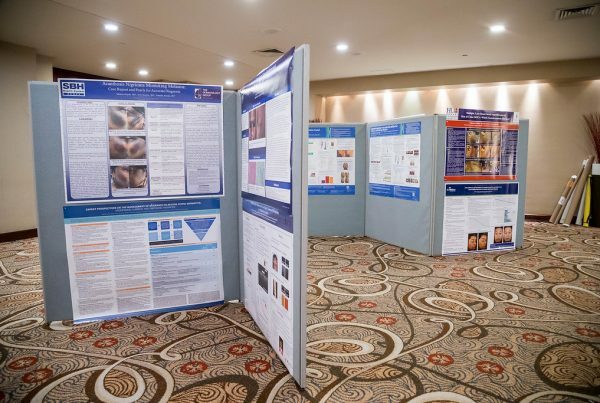 Join over 300 dermatology experts September 7-8, 2019 in New York City for the largest CE event dedicated to trending evidence-based research and new practical pearls for treating skin types III-VI.